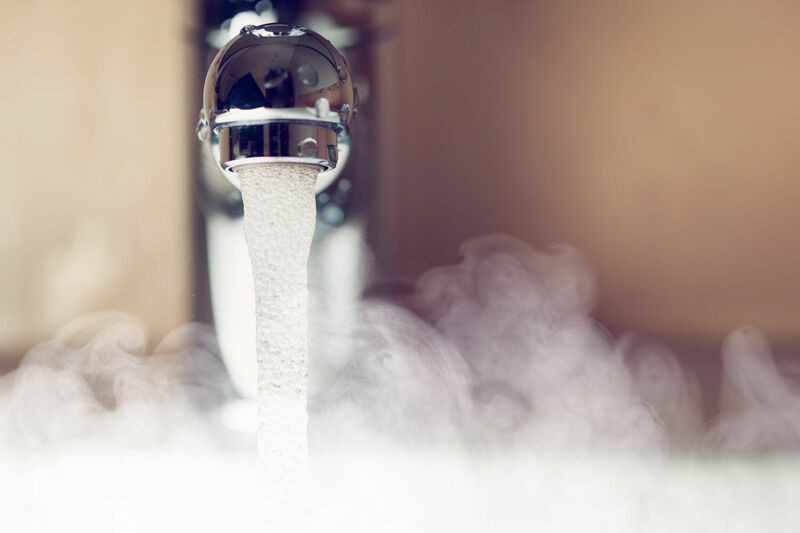 One of life’s luxuries that is mostly taken for granted in modern society, domestic hot water is an essential part of what we experience at some point each and every day of our lives. 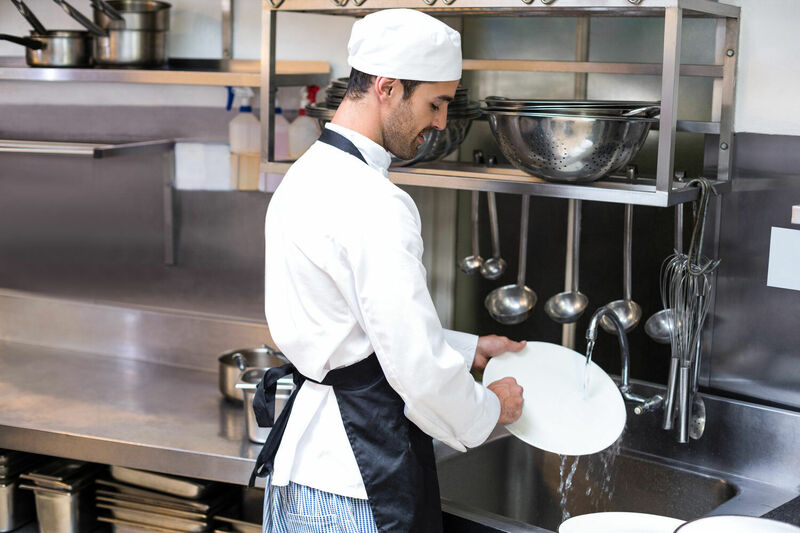 From a commercial perspective, domestic hot water, and plenty of it, plays a vital role in every institution. Whether it be showers at a gymnasium, hotel bathrooms and kitchens, or the myriad of uses in a healthcare facility; hot water on tap is part of our expectations and comfort, day in and day out. Little wonder then that commercial facilities managers and building owners are looking for cost effective and reliable ways of meeting this insatiable demand for vast quantities of hot water. 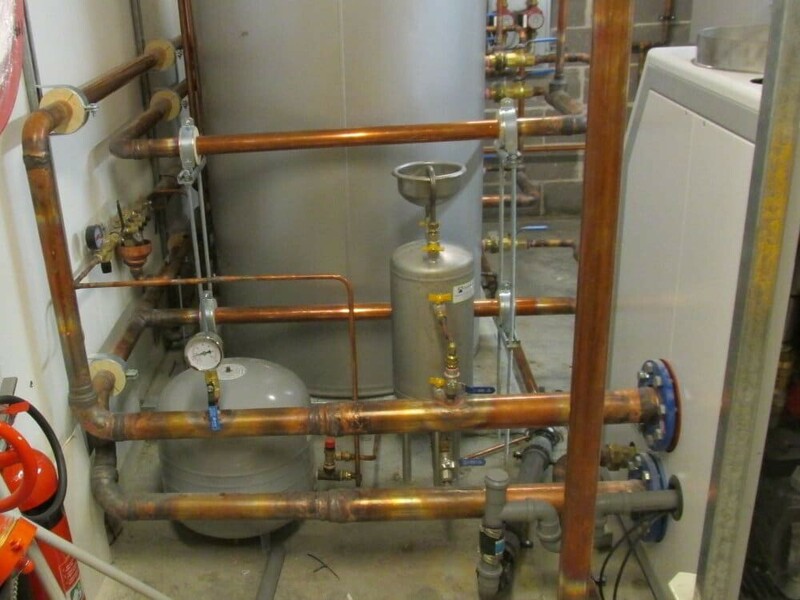 It is with this in mind that we would like to share with you our range of Domestic Hot Water Packages that we have designed and engineered to provide a reliable and highly efficient means of servicing the domestic hot water needs of commercial usage. 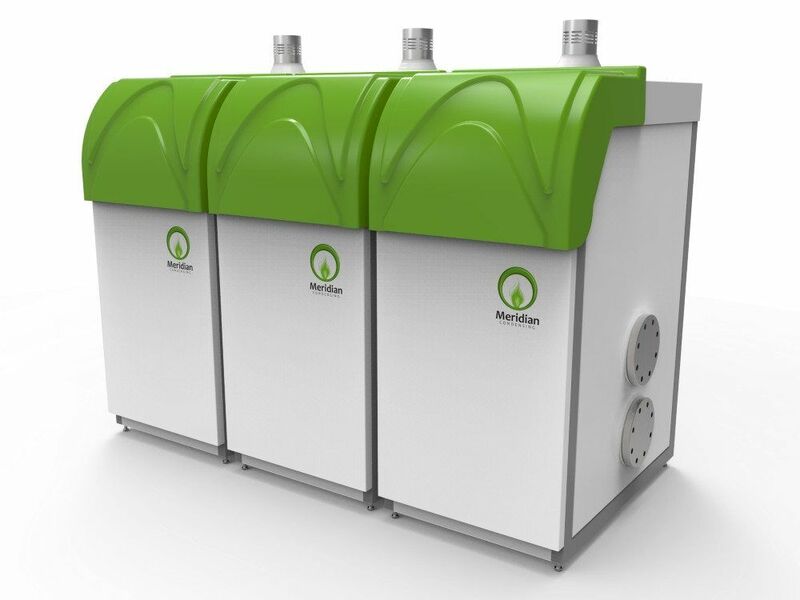 Meridian Condensing Hot Water Heaters work at very high and constant efficiencies reaching up to 98% Gross Efficiency (108.6% Net) enabling seasonal savings up to 25%. 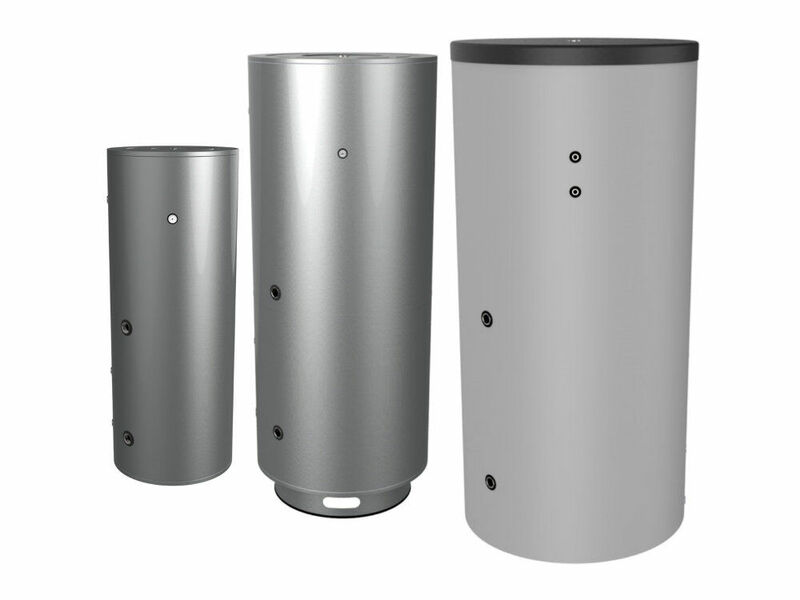 Compact, versatile and highly efficient, Meridian Condensing Hot Water Heaters are packed with features that save on space, installation time and energy. 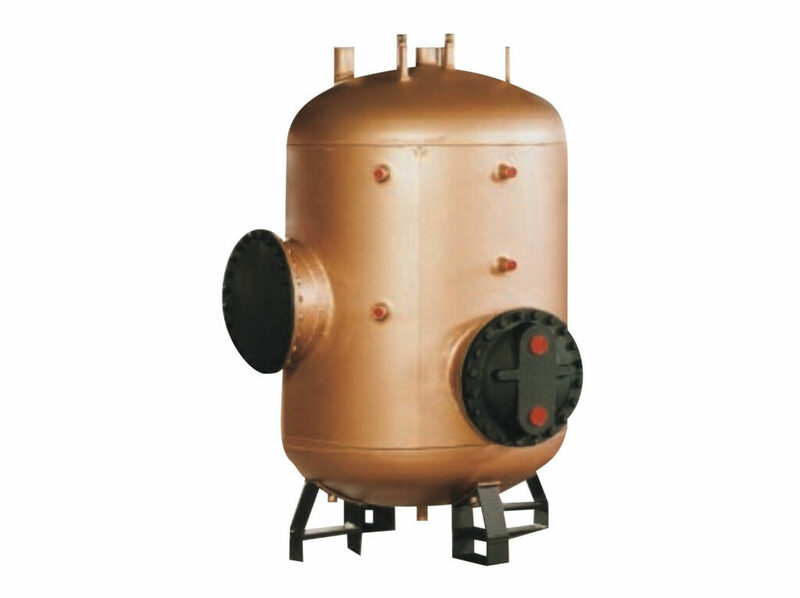 Thermex tanks are constructed from Duplex Stainless Steel and have a maximum operating pressure of 700kPa (PTR valve rating). 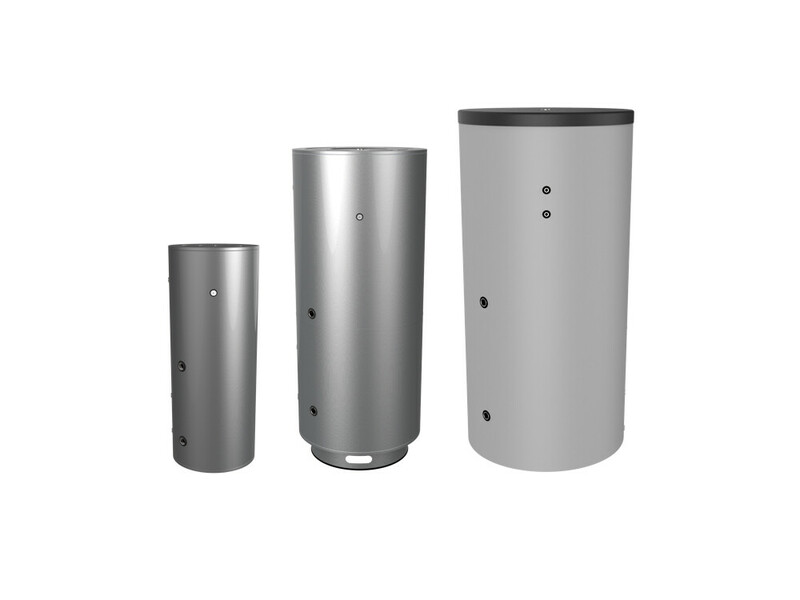 Highly insulated with various capacities available, Thermex Tanks offer a durable, energy efficient hot water storage systems suited to a wide range of applications. A 316 stainless steel heat exchange coil option is also available. 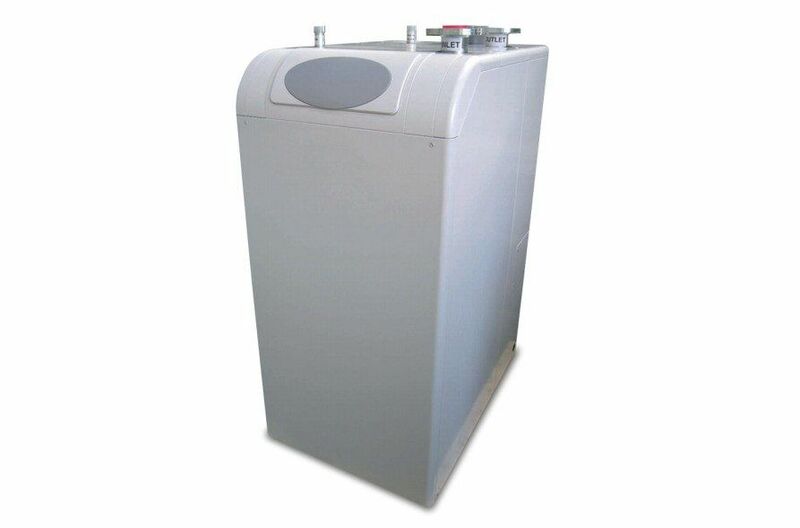 Automatic Heating Global offer a range of heavy duty, high efficiency Domestic Hot Water (DHW) heating systems specifically designed for scalability and ease of installation in demanding commercial applications. 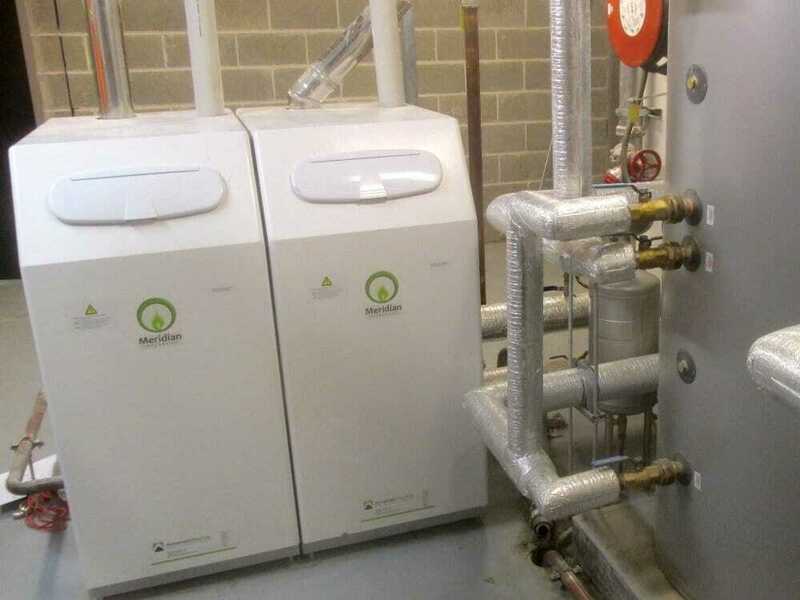 Systems supplied by Automatic Heating Global feature proven high efficiency, closed loop condensing boiler technology coupled with robust, heavy duty, high capacity hot water storage to provide the efficiency and longevity expected in premium projects. Mechanical boiler closed circuit design maintains lifetime boiler efficiency due to elimination of contaminants from mains cold water. The DHW packages are fully customisable and each is designed to meet the specific requirements of the project. They have been successfully deployed in many types of commercial properties and public venues, including Hotels, Hospitals, Aged Care Facilities, Shopping Centres, Office Towers, Sporting and Recreational facilities. 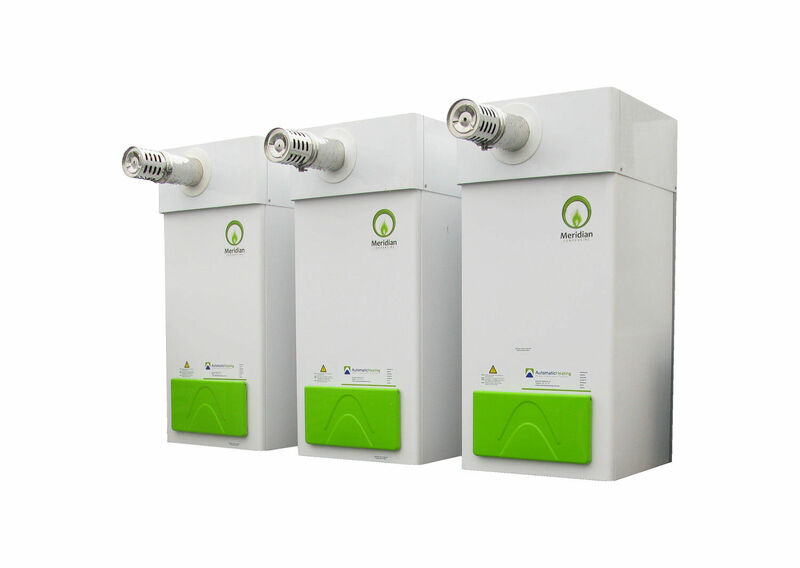 Energy efficiency is achieved through the use of condensing boiler technology coupled with low heat loss hot water storage tanks with advanced control systems. Packages are designed for optimum efficiency in both peak demand and low-load conditions. 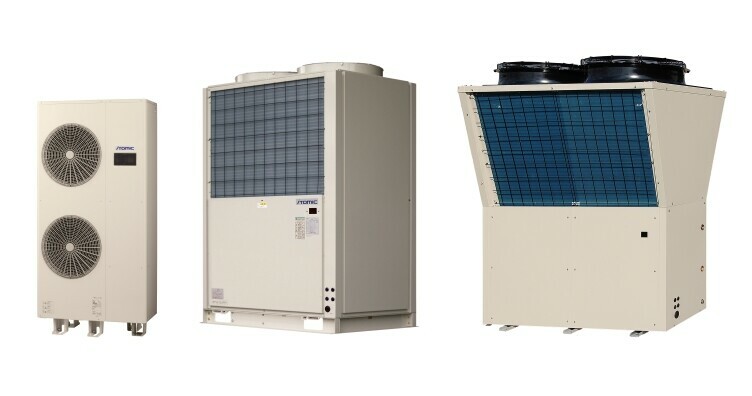 Importantly, all system components are designed and built to provide long-lasting reliable service, in demanding high usage commercial environments – including those where extended operating hours are required. Thermostat – activate pump and boiler when tank water temperature falls below 62°C. Stop when reaches 65°C. Optional sequence controller for multiple boiler models. Draw combustion air from plant location. Power flued with inbuilt combustion fan. Room sealed – fresh air supply directly connected to air inlet port in boiler utilising inbuilt combustion fan. Power flued with inbuilt combustion fan. Power flue – interlocked to external power flue or flue dilution fan. At Grosvenor Place in Sydney’s CBD, a recently completed building refurbishment has included the addition of luxurious end of trip facilities that have been likened to a 6-star hotel. 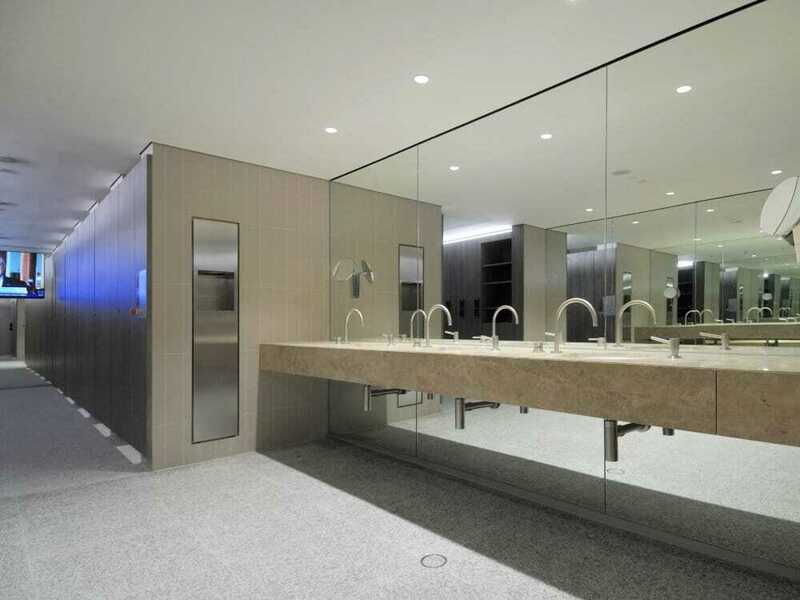 Designed by Harry Seidler & Associates as part of a $20 million upgrade; the luxurious end-of-trip facilities in this 1980s-built skyscraper occupy a space of 800 square metres and feature a marble-tiled ‘Camerino’ (Italian for dressing room) with individual shower cubicles and changing facilities. 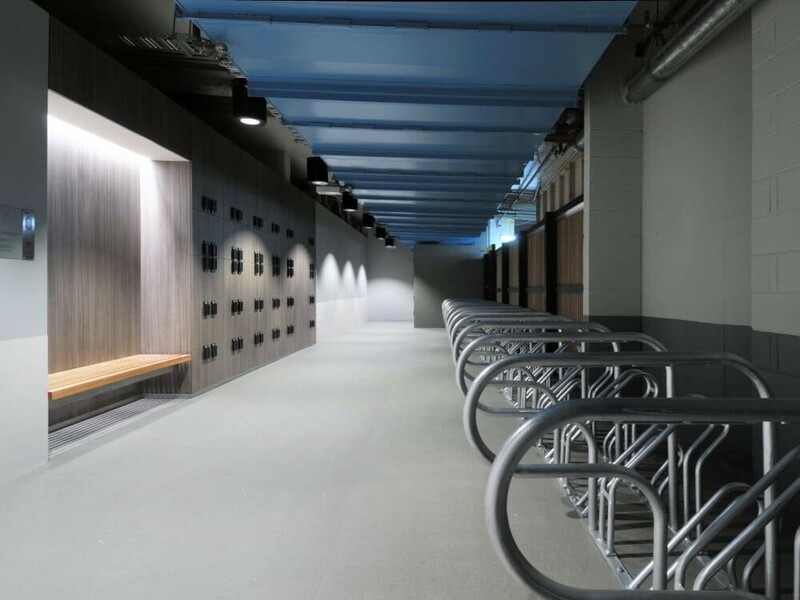 This magnificent facility includes 30 shower rooms, 400 lockers and storage for 170 bicycles for those riding to and from work each day. A key consideration that guided the use of Meridian Condensing Water Heaters in this project was that natural ventilation was impossible to achieve due to the plantroom serving the ‘Camerino’ being located in the basement and fully sealed. Fortunately, the design of the Meridian provides for the connection of an air inlet duct which completely resolved the ventilation issue. In addition to this, the built-in burner fans were able to expel the exhaust gases through the flue without the use of any additional fans. 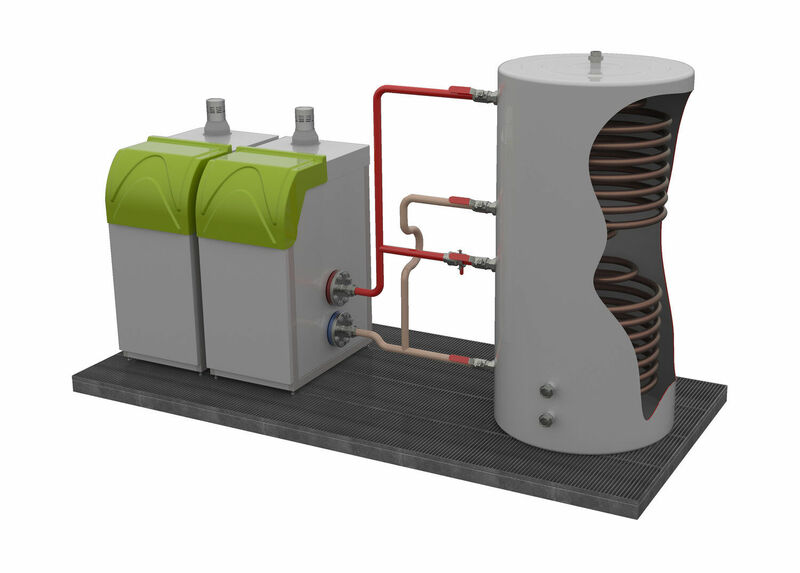 The Thermex tanks were chosen for their compact size and high capacity coils which enable maximum heat transfer and fast re-heat time. This ensures ample hot water supply even at the busiest times of the day. Reach out to us via the form below and one of our consultants will get in touch to discuss your needs and initiate a site assessment and quotation if required. 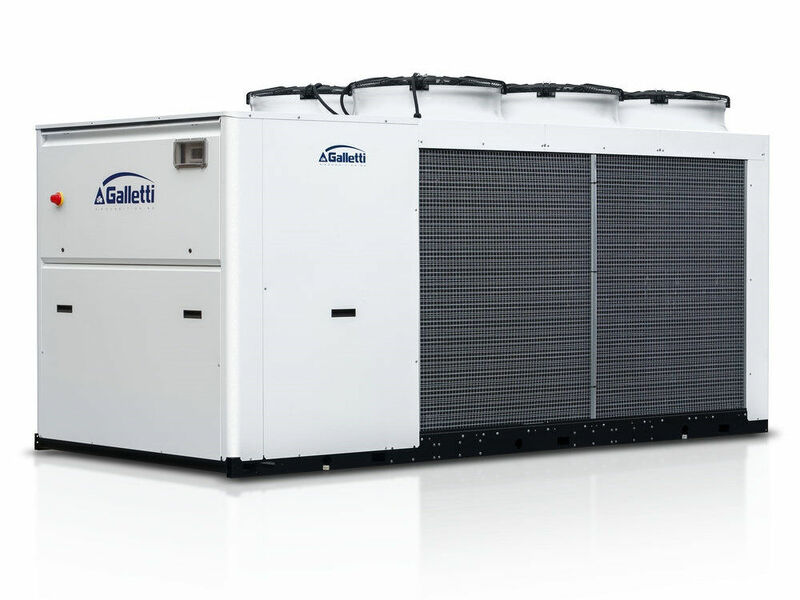 CO2 Heat Pumps provide a high efficiency fossil-fuel-free heating source for commercial hot water systems, either as a primary unit or part of a hybrid solution. 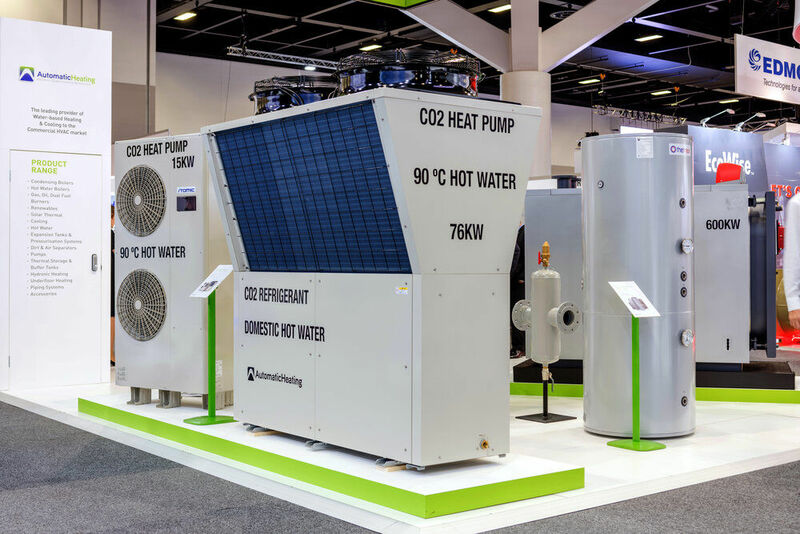 For information on the benefits of CO2 Heat Pumps in Domestic Hot Water production visit our CO2 Heat Pump Hot Water Solutions page. 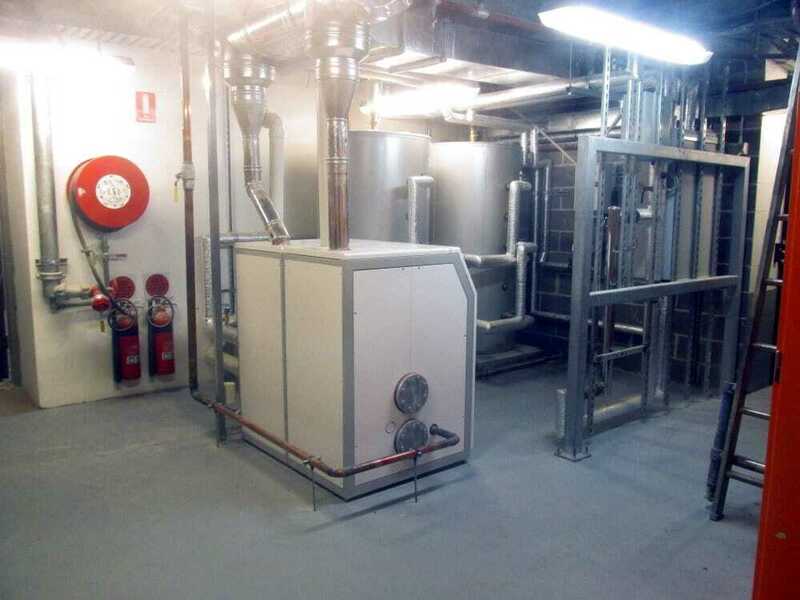 For a recent case study involving a hybrid hot water heating system see our Yarra’s Edge Tower 1 portfolio page. 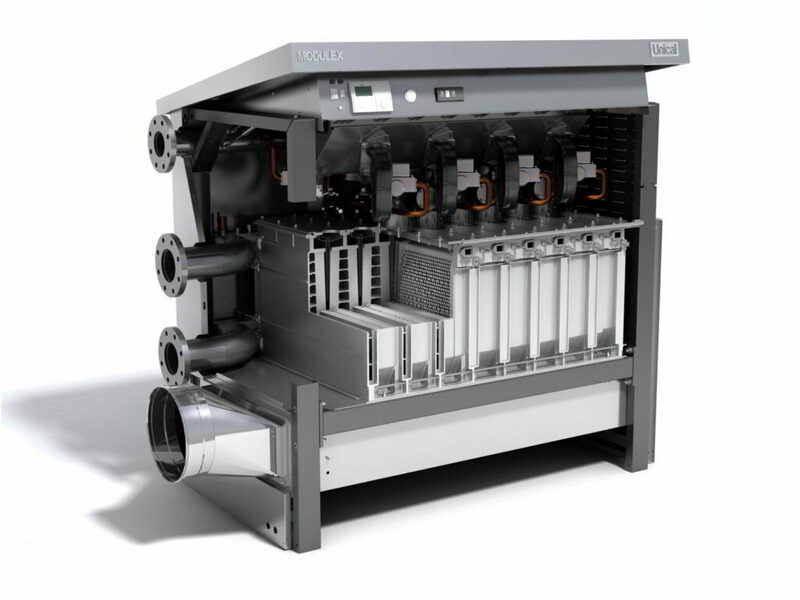 Our Commercial Hot Water Systems Technologies include proven equipment and systems sourced from some of the best and most progressive manufacturers globally. 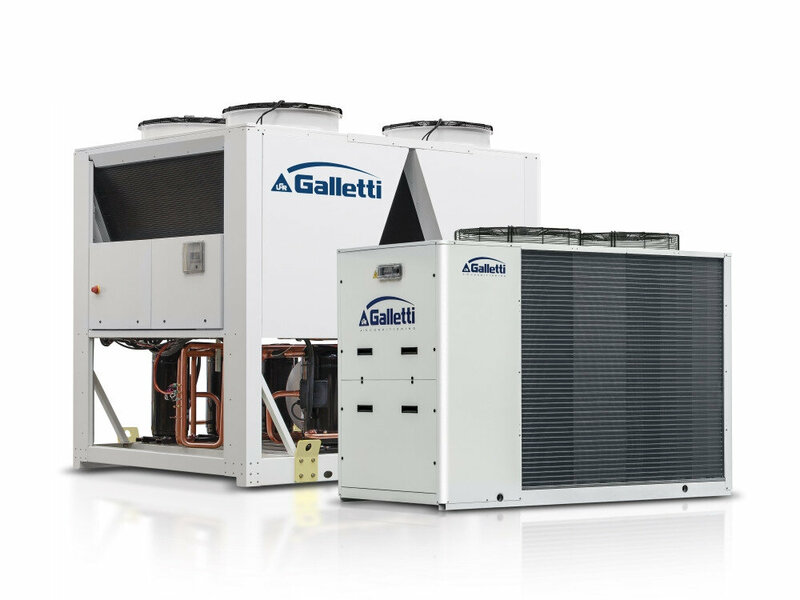 Whether the demands of your project calls for high efficiency gas condensing boilers, fossil fuel free heat pumps or a hybrid solution combining the best of both worlds, we’ve got you covered. Best of all, we’ve got a team of professionals available to help you with system design and implementation to ensure the best outcome for your project. From concept to completion, we are your partners for success. 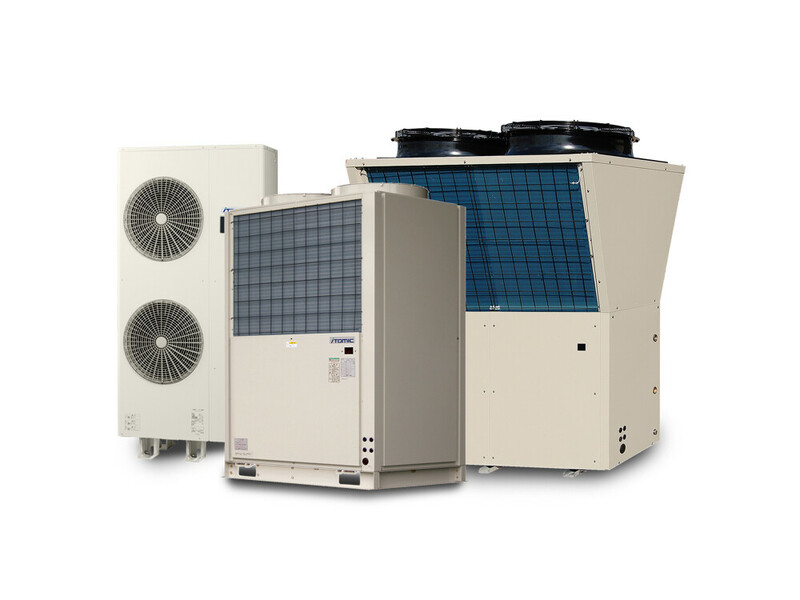 Then, post installation, we are there to service and maintain your system to ensure optimum performance and efficiency throughout the lifetime of your equipment. Click through to each product below to explore them in more detail, or contact us via the above form to request a free consultation and assessment of your project. If you need urgent assistance, please call us on 1800 337 959.